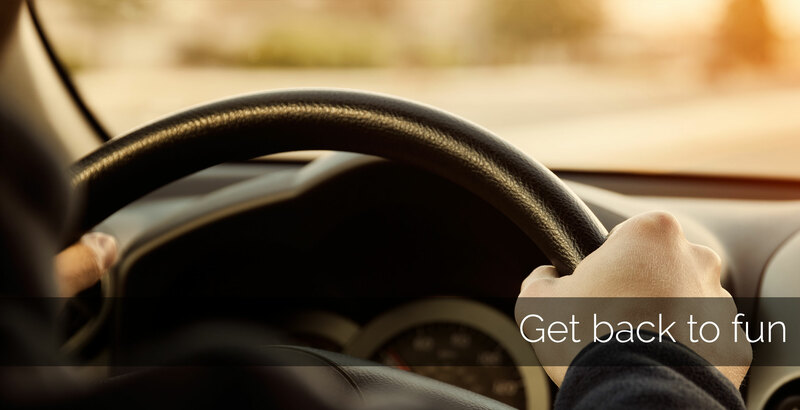 Pfeiffer Collision is here to get you back to your journey as quickly as possible. 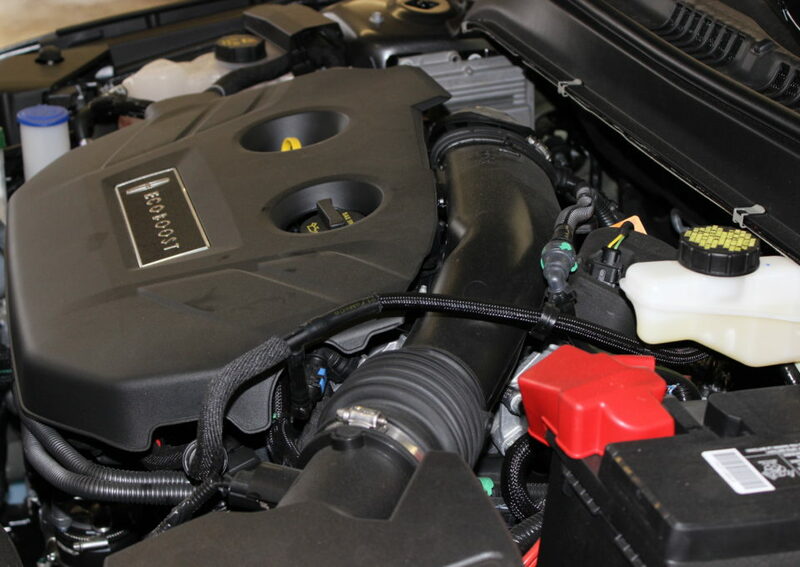 We are one of the leading auto repair shops serving customers in Grand Rapids. All of our repairs are performed by highly-trained technicians who are dedicated to fixing your vehicle to its pre-accident condition. We work with the major manufacturers to ensure your vehicle is repaired back to the way it was designed by the factory. By being part of these certification programs it ensures that we’re up-to-date on the latest repair methods specific to your vehicle. This helps us make sure date night is never compromised and your vehicle is looking shiny, new and ready for the journey. Our technicians are trained through I-CAR, and our facility is I-CAR Gold Class, the highest award for training and education through I-CAR. I-CAR is an independent training school specifically designed to bring the latest technology and training to the automotive repair field. 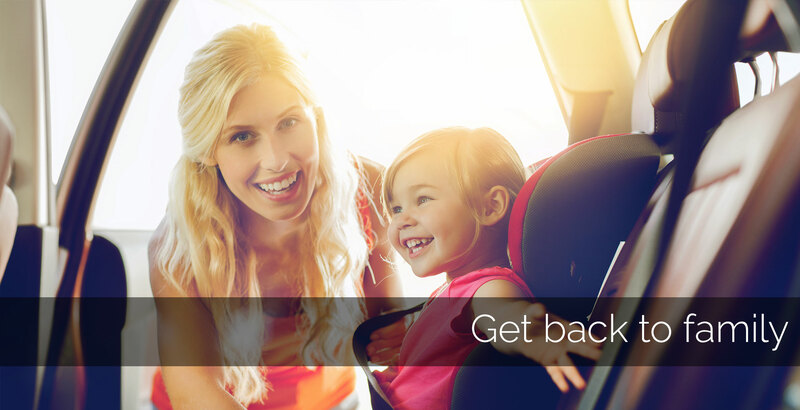 We work with them to ensure our technicians have all the resources to make sure your vehicle is repaired safely and ready for the family’s trip to the grocery store. Because even the little trips matter. Pfeiffer Collision has been around since the late 80s. From the beginning, we have put our focus on education, certification, and excellence. 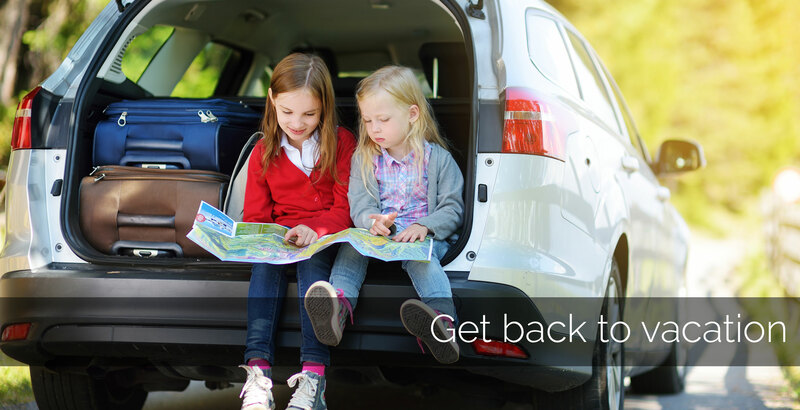 Over the years we have worked with industry leaders to ensure that every vehicle we repair is safe for your family and ready for the fun road trips ahead. "It was quality work/repairs (e.g. paint & assembly) provided by professional staff (including office). Scott was conscientious & efficient in monitoring the job with focus on customer satisfaction." "I am very happy with the work that was done on my vehicle. Pfeiffer Collision made the process so seamless and easy! Everything was coordinated with my insurance company for my accident claim and Rob made sure to keep me up to date on the status of my repair. My car was even washed and the interior detailed when I got it back. I wouldn't consider taking it anywhere else! All the staff were great!" "These guys always do a great job! My car was cleaner than it was when I dropped it off." "Customer service was excellent. From the intial pick up to the final drop off. Great service." "Professional, courteous, friendly, staff, and very prompt service. Will recommend! Thanks." "Rob was awesome and they fixed my vehicle very fast. I highly recommend"
"The experience was easy and stress free. I appreciated being informed during the process.thank you!" INSURANCE: We work with your insurance company and coordinate the repairs with them directly in order to make the process hassle free for you. QUICK TURN AROUND: Here at Pfeiffer Collision we strive to provide a quick turnaround time for your repairs. 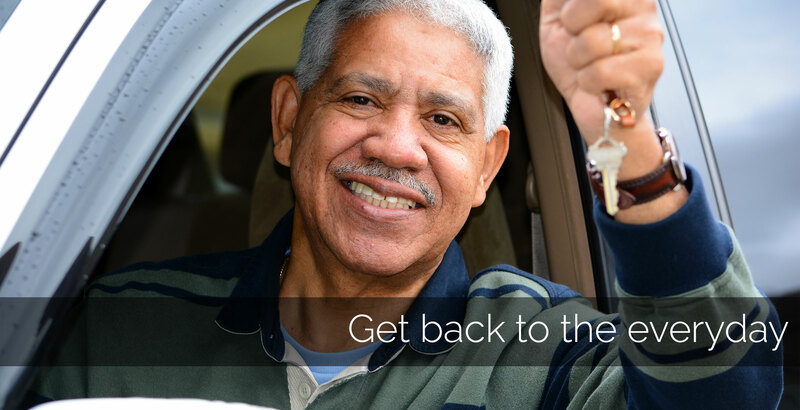 Many of our repairs are done within a few days from the date of vehicle drop off which will help your business stay on track. TOWING/STORAGE: With a simple phone call from you, we’ll gladly arrange towing of the damaged vehicle to our facility where we also offer secured indoor parking. 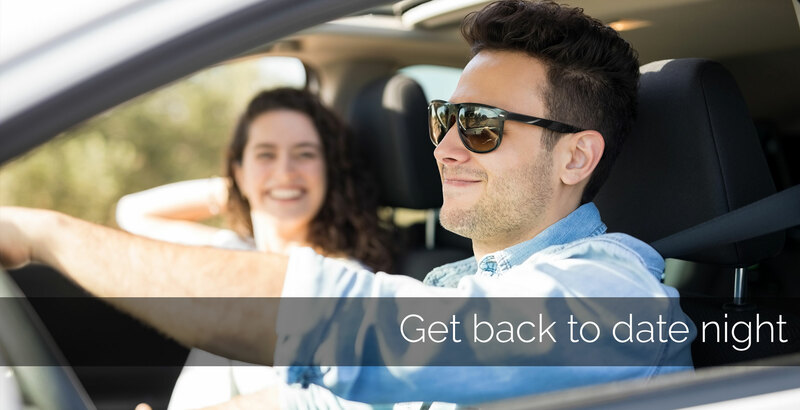 RENTAL CAR PICK UP & DELIVERY: Rental vehicles are also available at a reduced rate due to our fleet repair contracts with many rental car companies. Pick up and delivery is also available at our facility. QUALITY LIFETIME GUARANTEED REPAIRS: We can repair your vehicle’s damages such as dents, scratches, major collision including frame repair. All repairs performed by us at Pfeiffer Collision are guaranteed for the vehicle’s lifetime. OUTSTANDING CUSTOMER SERVICE: Your business and overall happiness is vital for us; we will always provide the best care for you and your belongings.